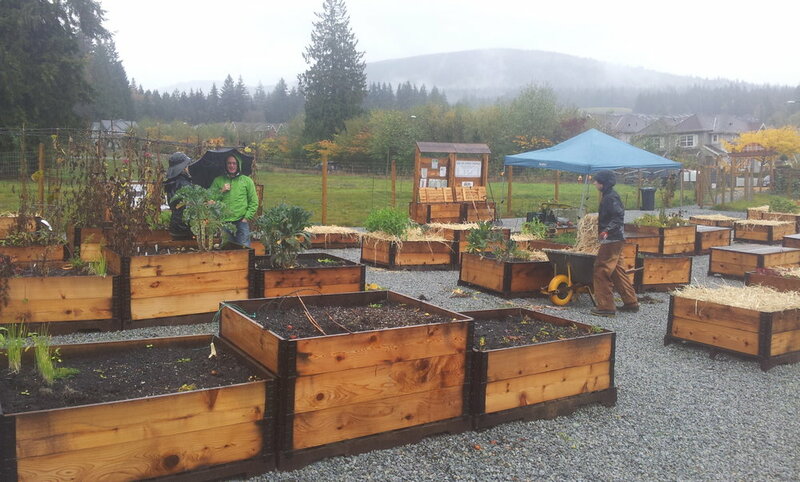 The Burke Mountain Temporary Community Garden was a temporary growing space in the Foothills at Burke Mountain neighbourhood in Coquitlam, BC, Canada. Built in early 2013, the garden had 63 community garden beds, seating, heavy-duty compost system, 10' high deer fencing and a community board. This garden was built by a local developer for community members to grow food and flowers. The garden was relocated numerous times throughout the timeline of the project. The temporary garden was replaced by a permanent community garden with the opening of the Burke Mountain Pioneer Park in 2017. 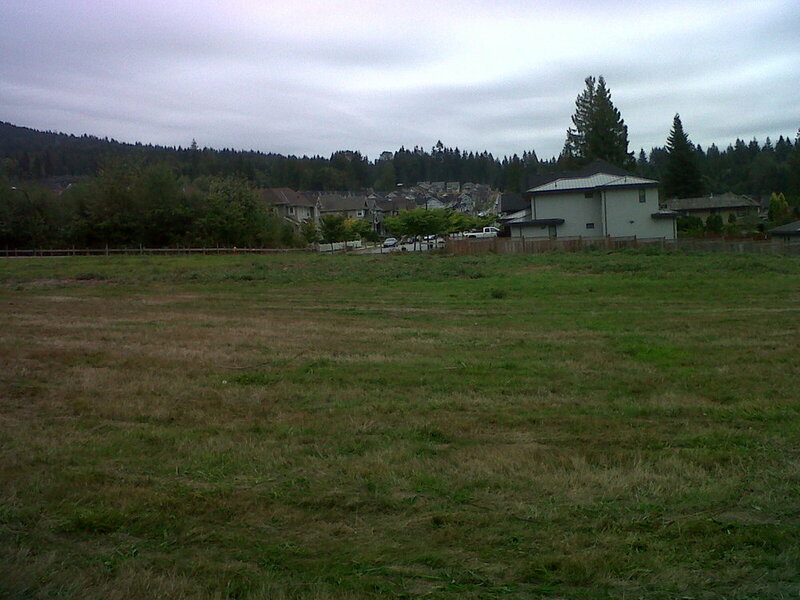 The permanent garden is now managed by the City of Coquitlam.